Cross border business activities can include sales to related parties in different countries and sending staff to work in other countries. The Canada Revenue Agency exerts serious efforts to ensure that Canadian income taxes are not reduced by diverting Canadian profits to countries with lower tax rates.  Through our HLB International affiliation, we are part of a global network of tax experts. When challenging regional questions arise, this extensive network becomes part of our team. Whether across the border or around the world we can help you with all of your cross border tax issues.